iRewind and Yoveo took home the bronze prize for innovation at the Best of Swiss Web Awards 2018 that were held at the Samsung Hall in Dübendorf, Switzerland. Out of the 86 submissions that were shortlisted, iRewind and Yoveo won the award based on the use of personalized mass video technology furnished by iRewind at the UBS Kid’s Cup. Every year throughout Switzerland, the UBS Kid’s cup brings together over 130,000 children to participate in more than 850 track and field events. The award-winning project included thousands of minutes of recorded film that were automatically personalized for individuals who ran the 60-meter sprint. The photos and “finisher clips” – as the personalized videos are called – were published to UBS’s Athletics Fan Corner platform, giving participants a personalized memory of their accomplishment as well as a digital souvenir to share with friends and family. 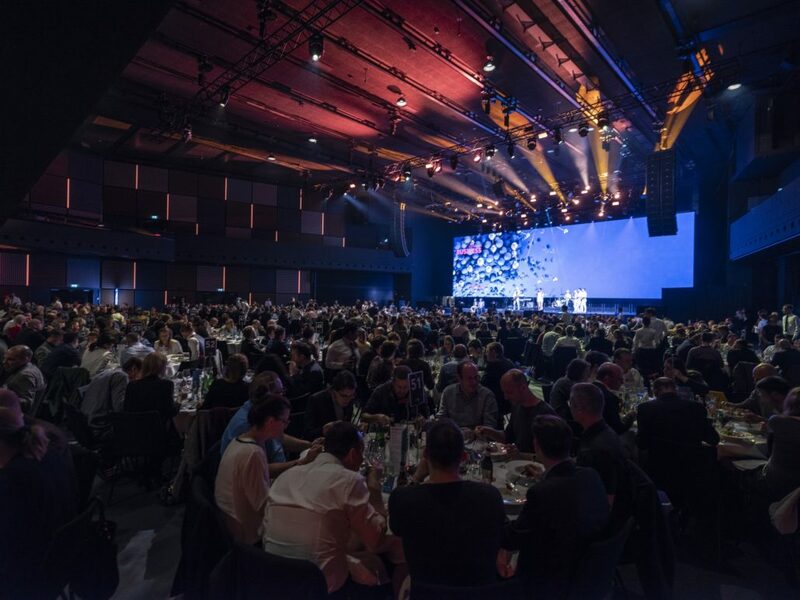 Best of Swiss Web aims to promote the use of e-business and Internet technologies in Swiss companies and to set binding quality standards for the Swiss ICT industry. Stay updated with the latest news by subscribing to our newsletter.